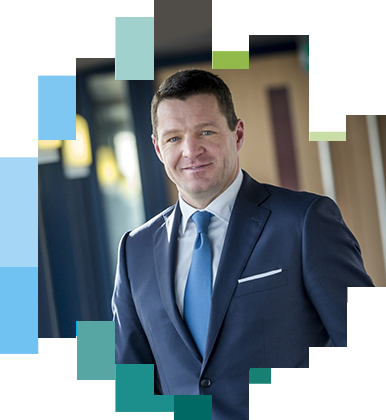 Euronext provides Corporate Services to more than 300 listed companies in the field of investor relations, communication, governance and compliance. Our services address the most critical needs of companies on the capital markets. We empower you with cutting-edge solutions and tailor-made advisory services at every stage of your financing journey. We are an enthusiastic team with extensive experience in financial markets and investor relations. We combine a strong local footprint across Europe with a deep understanding of global capital markets. Hundreds of companies have raised capital on Euronext, benefiting from the combined concentration of liquidity, visibility and harmonised cross-border trading in a flexible yet regulated market environment. This gives us a unique and in-depth understanding of the challenges that companies and investors face in financial markets. 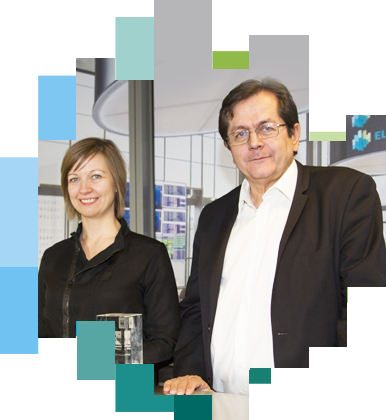 Companies listed on Euronext markets already benefit from a range of services and support. We want to go a step further by providing companies with new and efficient tools to address the main challenges that can be faced on capital markets. Based on our deep understanding of issuers' needs, our Corporate Services offering is positioned as a complement to our existing Listing services. IR.MANAGER helps support every phase of our investor engagement: we use it to make sure we are seeing the right investors when we go on roadshows, by proposing suitable targets to our brokers and prioritising requests from new institutions; we use it for distributing announcements to our key contacts, keeping a track record of our interactions, and to produce briefing notes before every investor meeting. It has become quite indispensable to me and to the team. The interface is very logical and the functionality is very deep. The service is top-notch, personalised, always fast and reliable. During our webcast, we were overwhelmed by both the number of viewers and the number of e-mails. We received a huge number of reactions from the audience. The Post-Listing team provides us with advices on strategic IR decisions and also with day-to-day support concerning our IR activity, and more globally our relations with capital markets. They are very reactive in providing us with key analytics. Getting fast analysts’ consensus & forecasts is also very valuable. At the end, we developed a better understanding and usage of financial markets, helping us to be more professional in identifying and talking to investors. We chose to be advised by the Euronext Pre-Listing Advisory team to accompany us throughout our IPO process. This fantastic milestone we've reached in our Company's life was new and unknown for us. We fully benefited from the support of the Pre-Listing Advisory team, guiding us with professionalism and ethics while coordinating the entire process. The capital raised will allow us to accelerate the implementation of our strategic vision, and to help implement our solutions in Europe and the USA, so that we may become a major player in the HCM software (Saas and Saas-App) market.